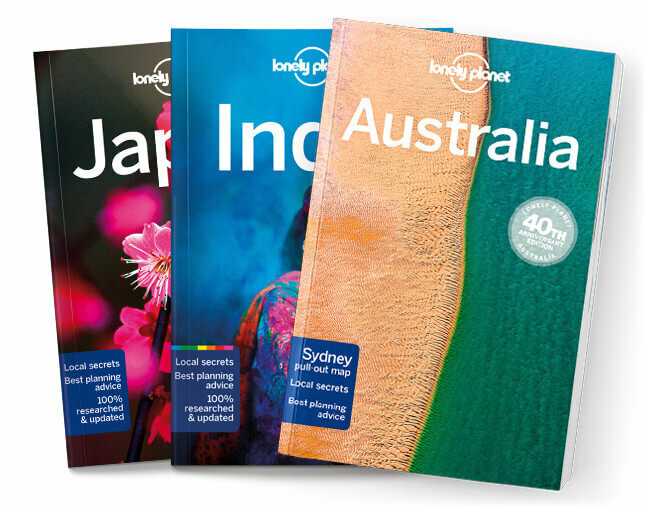 This is the Jordan chapter from Lonely Planet’s Middle East guidebook. Ahlan wa sahlan! – ‘Welcome!’ From the Bedouin of Wadi Rum to the taxi drivers of Amman, you’ll be on the receiving end of this open-armed welcome every day. It’s this, and a sense of stability amid a problematic neighbourhood, that makes travel in Jordan such a delight. Coverage includes: Amman, The North, Jerash, Ajloun, Ajloun Forest Re-serve, Irbid, Umm Qais (Gadara), The West, Bethany-Beyond-the-Jordan (Al-Maghtas), Dead Sea, Mujib Biosphere Reserve, The East, Hallabat, Azraq & around, The King’s Highway, Madaba, Mt Nebo, Machaerus (Mukawir), Wadi Mujib, Karak, Tafila, Dana Biosphere Reserve, Shobak, The South, Petra, Wadi Musa, Wadi Rum, Aqaba, Understand Jordan, Jordan Today, History, People & Society, Arts & Crafts, Food & Drink, Environment, and Survival Guide.